Last Friday I had the immense pleasure to document Aoife and Trudy’s Dublin City Hall wedding followed by a reception at the lovely Fallon and Byrne. 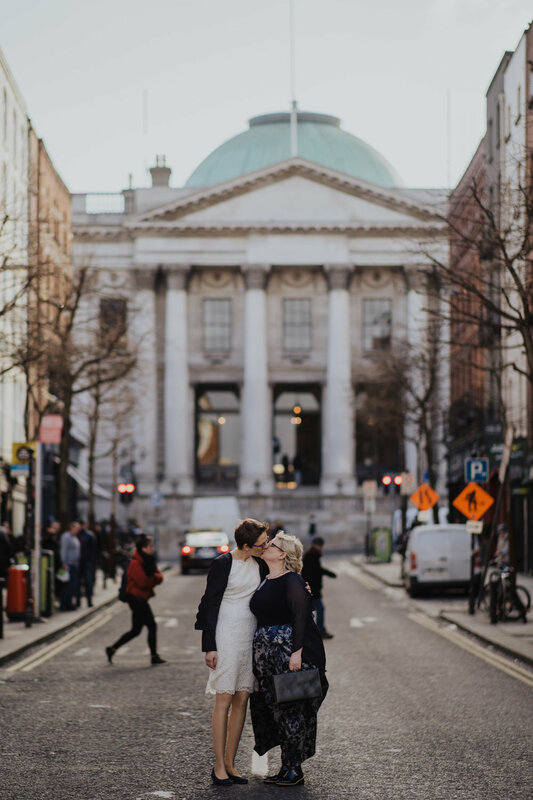 As I said here many times, I’m a sucker for Dublin City weddings and this one was no short of amazing! We got to do the portraits before the ceremony and we were blessed with a sunny day in the beginning of February, who would’ve thought! ?